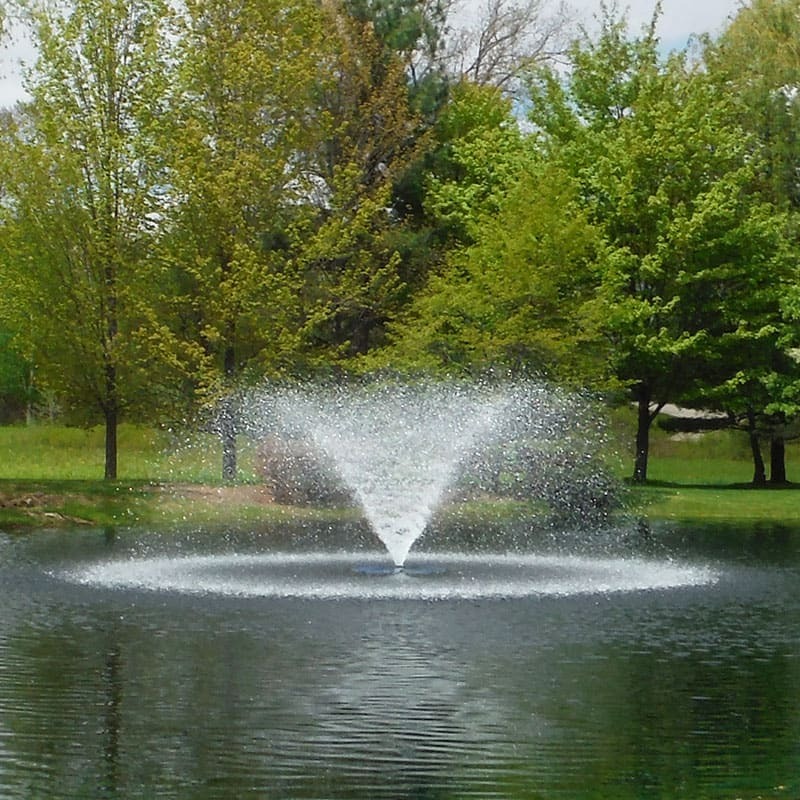 As our warm summer months come to an end, we receive many questions regarding "pond winterization". Winterizing your pond is an important step to ensure a safe and healthy start-up next spring. Here are some easy tips to help you on your way. 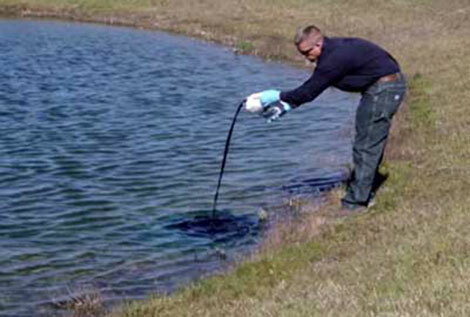 General Clean Up Tips: Set aside a few hours to do some picking up around your pond. Clean the inlets or outlets of any debris that may have fallen in and pick up and sticks or brush that may have fallen into the pond. If debris is left to decompose, they will only contribute to the build-up of nutrients and muck. Continuing applying PondClear™ until water temperatures dip below 50°F to keep reducing the nutrient load and muck levels in the pond. A Final Pond Treatment: Treat any remaining weeds, with Ultra PondWeed Defense®, or algae, with Algae Defense®, one more time before winter. This will make for a much cleaner pond in the spring. 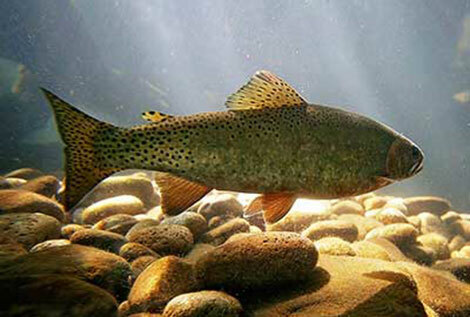 Allowing vegetation to flourish will only contribute to fish kills. When vegetation naturally dies off under the icecap - oxygen is depleted from the water column. You will also want to use these last few months to get a handle on emergent weeds such as cattails, lilies or grasses. 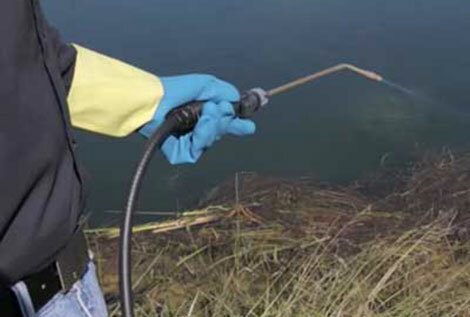 Use Shoreline Defense® to get these weeds killed. Winterize your Aeration System or Fountain: Keeping your aerator running in the winter is a great idea if fish kills are a concern. 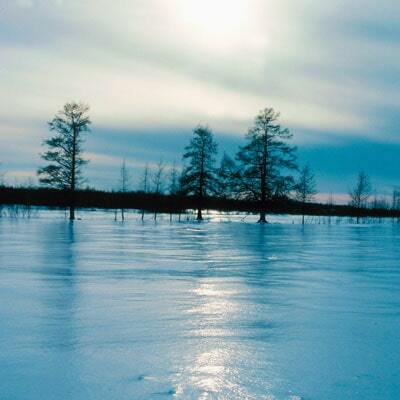 It will keep the oxygen levels high in your pond and keep a hole in the ice to allow for toxic gases to escape. 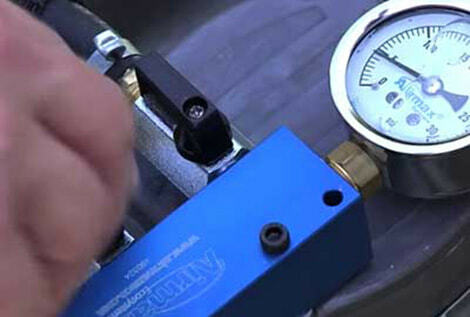 If you decide to run your system in the winter, no winterization is needed. You should shut down your aeration system or fountain if you plan to use your pond for recreation such as; ice skating, ice fishing, snowmobiling or riding ATV's on the ice.